“Before a wine can be great,it must first be true.” Nicolas Joly. Grown, not made. 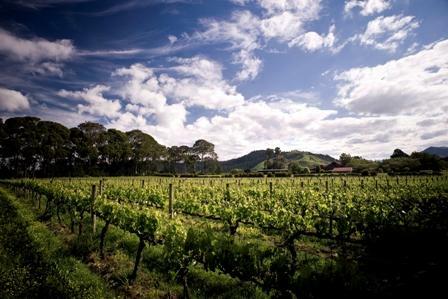 The Millton Vineyard specialises in growing fine wine from estate grown grapes sourced from their own single vineyards. For over 28 years these grapes have been grown in the traditional manner using biodynamic techniques. This involves growing the grapes without the use of herbicides, insecticides, systemic fungicides or soluble fertilisers. It therefore incorporates the use of special herbal, mineral and animal preparations and teas and includes a deep understanding of the complex cosmic rhythms which affect these daily activities. Whilst our wine travels thousands of kilometers to markets around the World, the greatest distance is the last metre from the glass to your mouth. Why not visit us for a personalized tasting at our cellar door - a quiet place in the country to sample, sit and wonder.